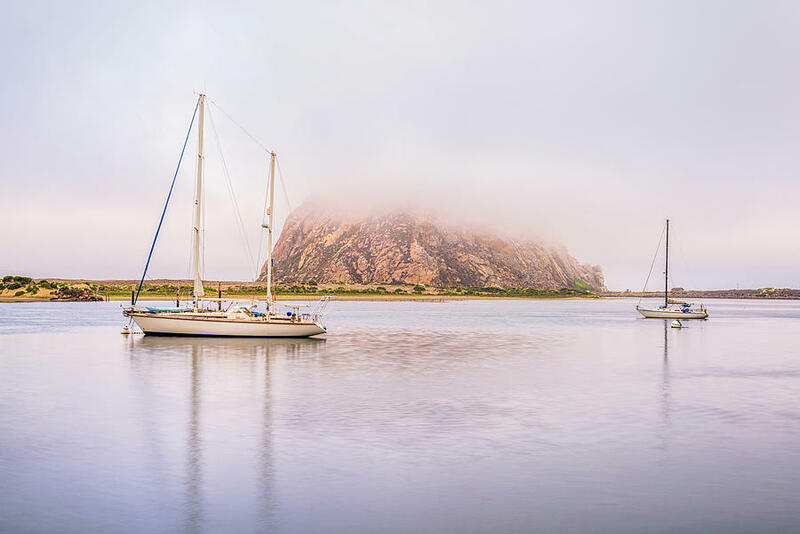 Morro Calm #3 is a photograph by Joseph S Giacalone which was uploaded on September 2nd, 2018. 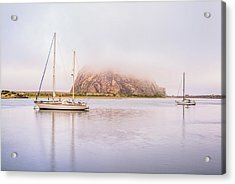 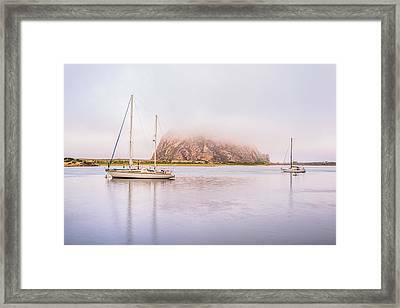 Morro Bay Harbor with Morro Rock in the background. 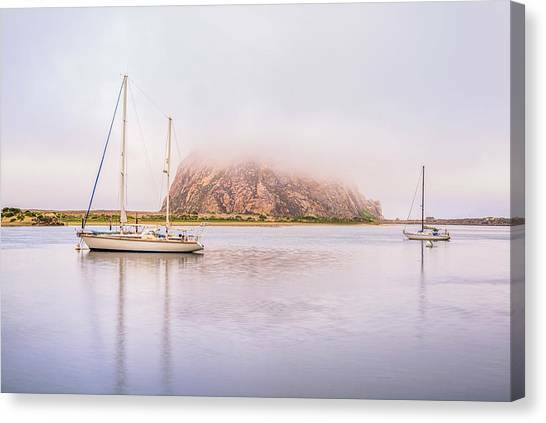 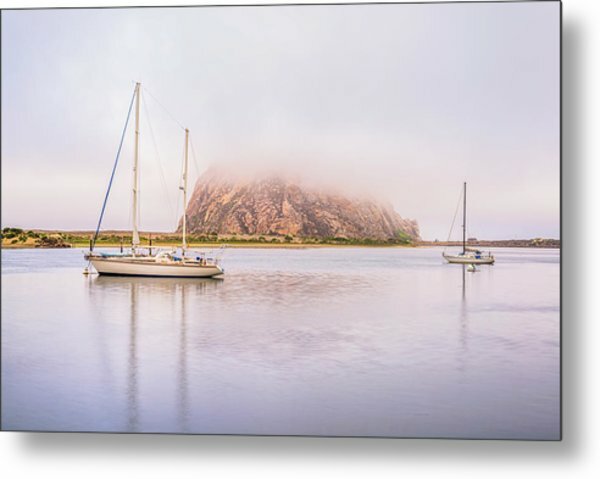 Morro Bay, California, USA. Photographed on a foggy summer morning.